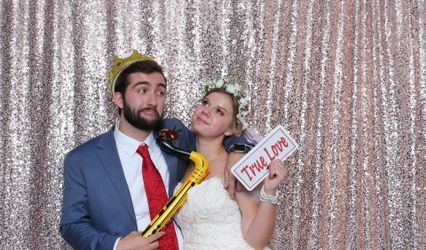 We are a photobooth company, offering an outside the box photobooth experience for your events! 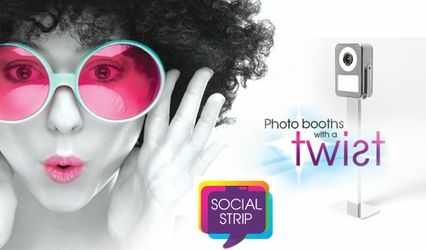 At ClikmeQuik we have developed a great photobooth experience that we believe is the best in the market. Our booth uses a live view DSLR connect to a touch screen that allows complete control for the user. 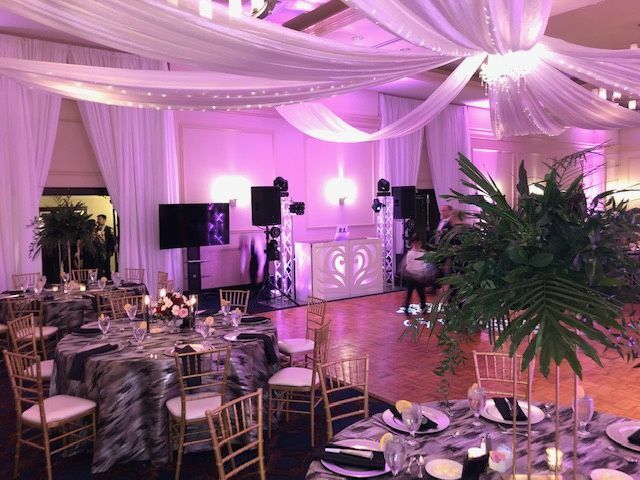 We don't believe in a stand alone system so here at ClikmeQuik we always provide two attends to work with your guests and ensure they have a great time using our photobooth. 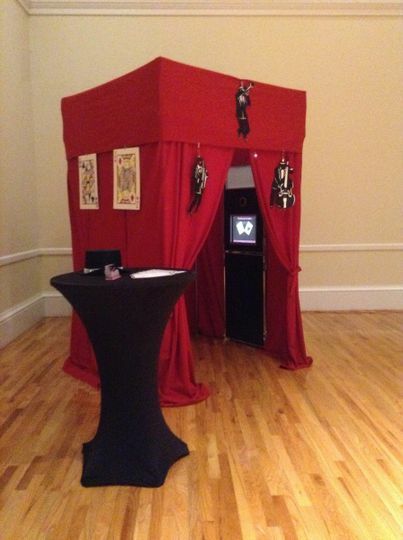 Looking for to add some fun to your event. hands down this is the best photo booth around. Always has at least 2 attendants on hand to help. 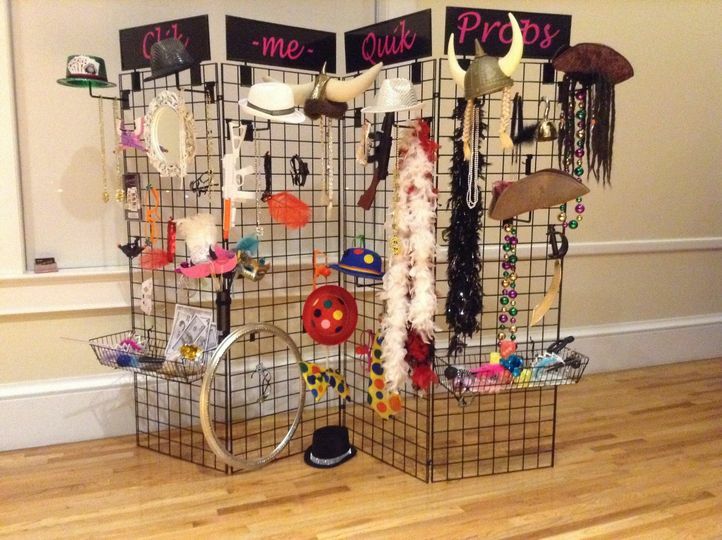 Provides clean and event appropriate props customized for each event. We definitely recommend them. Click-Me-Quik I absolutely enjoy having both Peter and Alison at our events. They really know how to make an event one to remember. 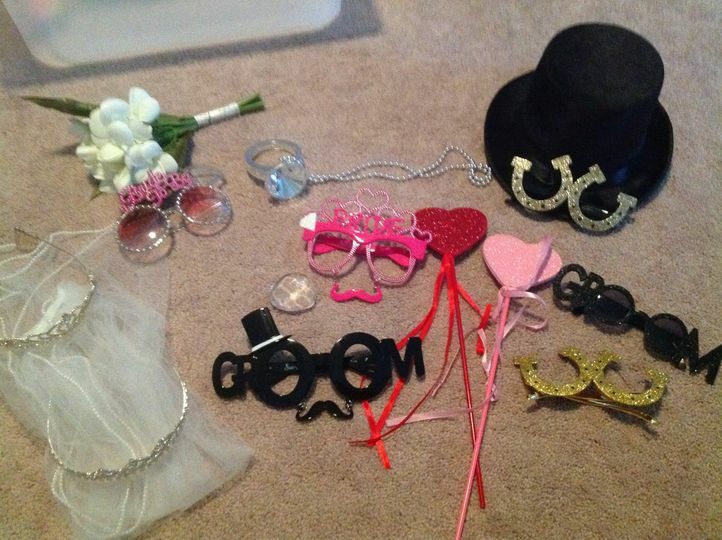 Their photo booth and props are spectacular and I highly recommend them to have at all events! Extremely professional to work with as well. Thank you both for all that you do. 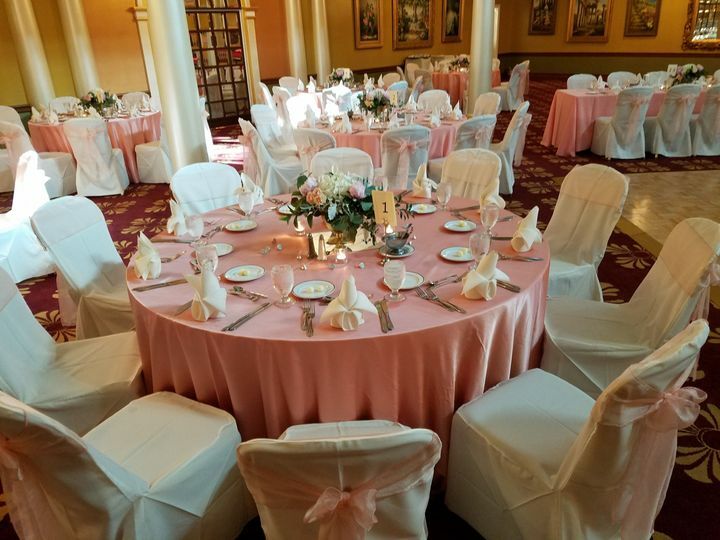 Sincerely, Cassie Events Director Crescent Oaks Country Club. Clik-Me-Quik is a very fun and unique photobooth company. I have had the pleasure of working with them many times. They can customize their booth props for themed events. 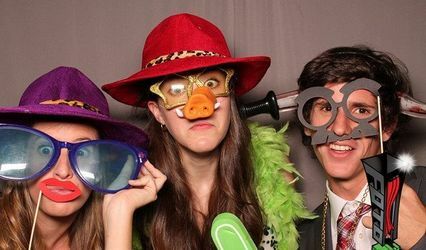 They are one of my top referrals for photobooths!